WASHINGTON, May 20 – U.S. 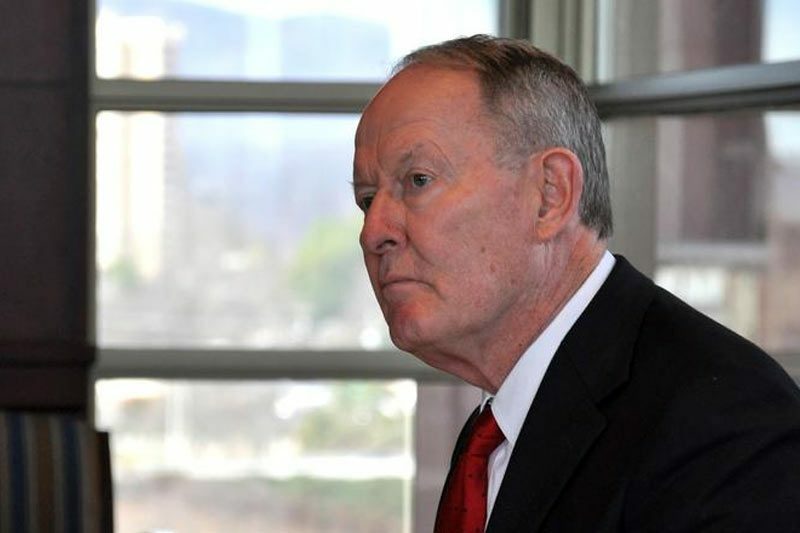 Senator Lamar Alexander (R-Tenn.) today announced that his plan to stop the U.S. Army Corps of Engineers from implementing “unreasonable restrictions” below dams on the Cumberland River is part of an agreement between the U.S. Senate and U.S. House of Representatives on the final version of the Water Resources Development Act. The legislation would extend a ban on the Corps creating “restricted areas” beneath the dams from two years to four years. It also keeps Alexander’s permanent ban on the use of physical barriers beneath the dams, and the delegation of enforcement of safety regulations to state wildlife agencies in Tennessee and Kentucky in place – both provisions that were part of his “Freedom to Fish” legislation that became law in June of 2013. Last year, both the House and Senate previously passed their own versions of the Water Resources Development Act. This legislation is the result of successful conference negotiations and is expected to become law after final passage by the House and Senate and a signature by the president. This legislation follows passage into law of Alexander’s “Freedom to Fish Act,” which he introduced with Senate Republican Leader Mitch McConnell (R-Ky.) and Senators Bob Corker (R-Tenn.) and Rand Paul (R-Ky.). The Water Resources Development Act extends the two year ban on restricted areas from two years to four. Previously, the Corps proceeded with its plan to restrict access to these tailwaters, despite the Senate’s unanimous support for an amendment to its budget resolution last year, as well as repeated requests for compromise from Alexander, numerous other elected officials, and the state agencies that enforce boater safety requirements.